The perfect addition to cards, invitations and more! 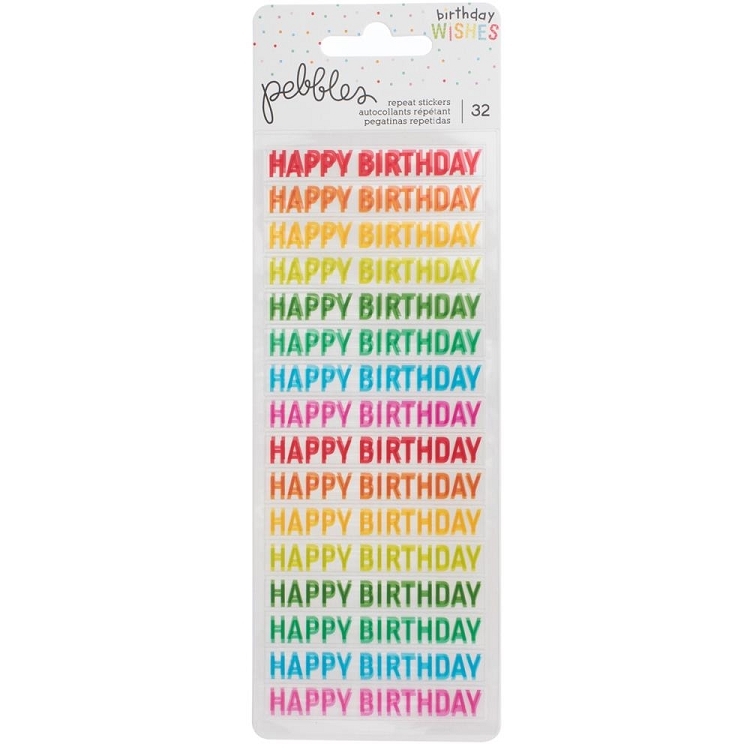 This package contains 32 clear stickers in assorted colors on two 2.75x6.75 inch sheets. Acid free. Archival quality. WARNING: This product contains chemicals known to the state of California to cause cancer, birth defects or other reproductive harm. Do not mouth or chew. Imported. Janet Dunn Made with Love Clear Stamp Set 4"X4"
Wedding Mini Clear Stamps 2.25"X3"
Made With Love Clear Stamps 2"X2.5"
Thank You Clear Mini Stamps 3"X3.5"